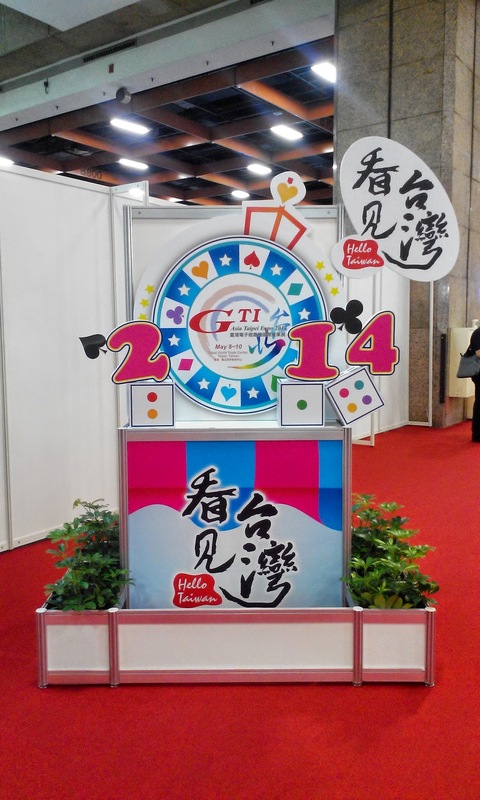 The 5th 2016 Taoyuan ACG Fair (known as Taoyuan ACGT), organized by Taoyuan City Government, officially approved as the annual international events of "Taiwan Tourism Events" by Tourism Bureau, Ministry of Transportation and Communications R.O.C (Taiwan), was taken place at the Taoyuan Arts Center in Taoyuan, Taiwan from July 9th to July 24th. 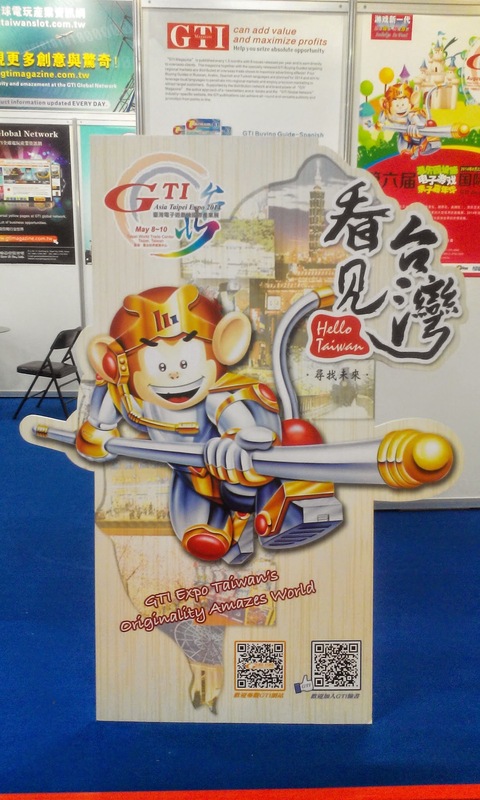 The Taoyuan ACGT features ACG Cosplay competition, live dance showcase and competition, industrial forums, electronic game event, gaming pavilions, and holiday ACG markets. 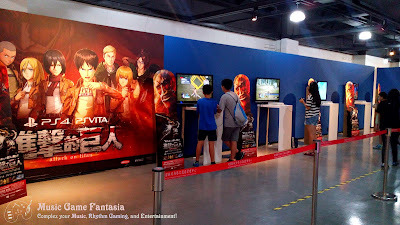 There are three kinds of theme showcases in the gaming pavilions: "Attack on Titan" localized edition by Sony Computer Entertainment, Monster Hunter Online by Capcom, and Arcade Gaming Image Area by Taiwan Game Industry Promotion Alliance (TGIPA) and International Games System Corporation (IGS). 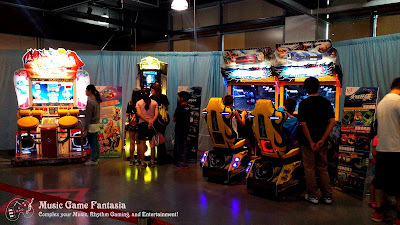 To correct former image of arcade games in Taiwan, the TGIPA and IGS designed an experience area with picked-up popular arcade games for general age participants from music to adventure including Percussion Master 3, We Dancing Online, Muzibox, Overtake, and Hero of Robots. 'Some elder people still considered arcade game as "terrible ones" because of past media exposures about illegal gambling games, but the arcade game industry shouldn't be all bad as past. 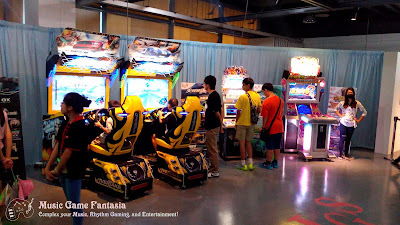 If local companies can devote puzzle or general age games to the public, I think the arcade game image in Taiwan can be progressively corrected,' an official intern student reporter commented to the manager about the pavilion on site. Show Venue: Taoyuan Arts Center, Taoyuan, Taiwan. Show Schedule: July 9th to July 24th, 2016. 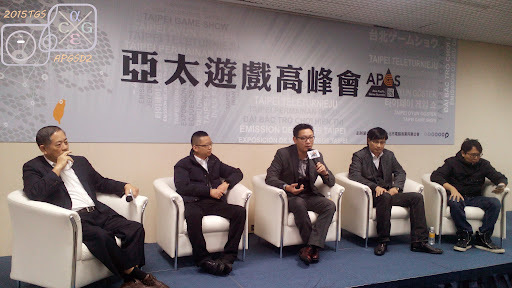 In the second day of the Asia Pacific Game Summit 2015, Cross-Strait industrial executives gathers the Game Industry Round-table Discussion to forecast trends and issues of gaming industry from Taiwan, China, and Hong Kong, to the world.﻿ Besides of the key event, part of industrial analysts and experts also commented about the (game) industry in different ways. "Traditional fictions and novels are mostly referred by game developers and planners because of a various culture in Greater China," industrial experts from Mainland China commented. "A well-constructed game should consider its balance between profit (or market) and content plan because Intellectual Property License is highly valued by legal professionals." 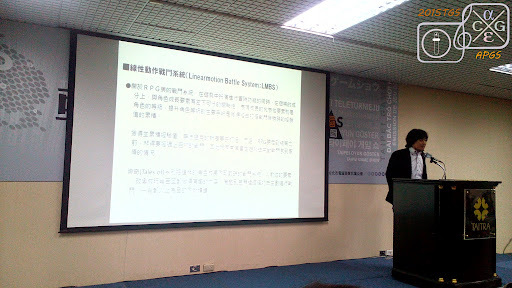 "Memories from past ages may be classics (or essentials) if the publishers clearly realized variations of gaming trends and populations," Chun-Po Wang, Chairman of Soft-World International, exampled to the participants from a famous Taiwanese film named "You Are the Apple of My Eye" originally written by Giddens Ko. As of policy limitations, "the openness of gaming market is still a little tight in Mainland China," Aaron Hsu, Chairman of XPEC entertainment commented about the presence of gaming market openness in Greater China. 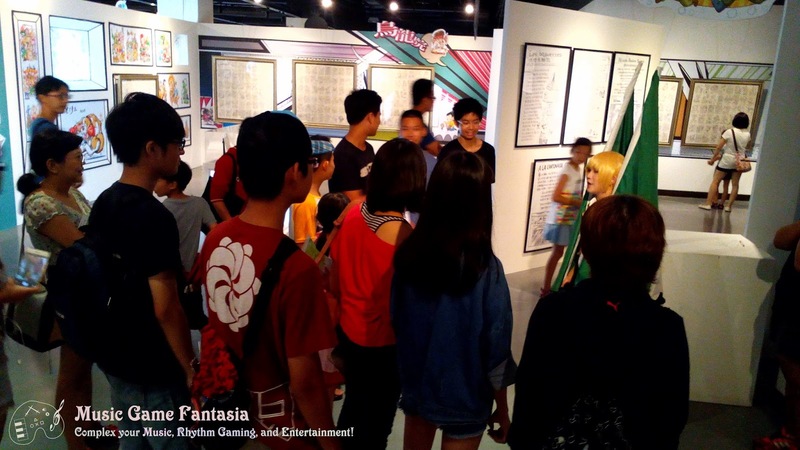 "Although game contents can be suited on local circumstances (policy, culture,..., etc. ), but restrictions to game developers should be lifted for a great future of game industry in Mainland China." 2015 Asia Pacific Game Summit: When gaming varies complexity? 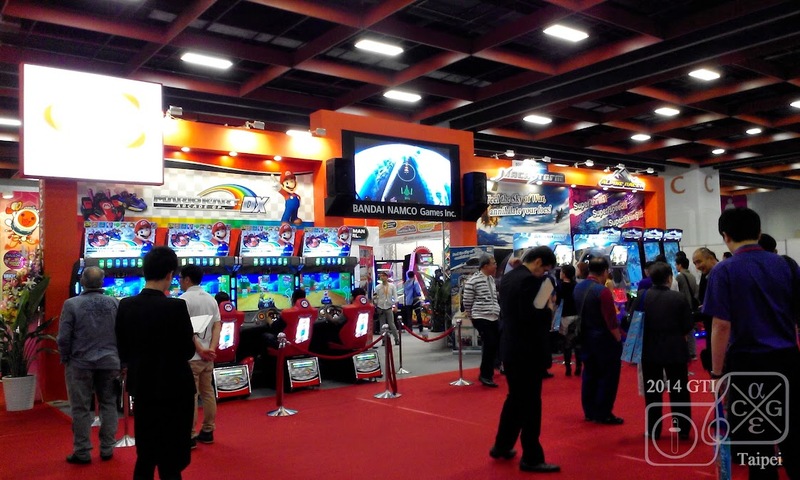 Accompanied with the opening for the 2015 Taipei Game Show, the Asia Pacific Game Summit (APGS) for industrial professionals also taken place in the Taipei World Trade Center, show venue of the Taipei Game Show. The APGS is a brand new international forum for digital content industries and other-related solution providers to forecast trends and futures from gaming industry to extensive topics. Industrial elites from digital content and ICT industries arranged several panels and topics to share industrial experiences for participated developers and operators with varied types of solutions. "Gaming is not simple as the public often think about," as the opening keynotes expressed. According to Hideo Baba, CPO of Bandai Namco "Tales of" Series, "A game series with a great sustainability should make different imaginations from a simple genre gaming style to a varied and complexioned game-playing forms." In addition, he also noticed to the participants "subjecting the whole story-line to convey key messages clearly to players before developing." "Gaming forms changes rapidly as variations of gaming populations and technology evolution." Chris Yerga, Vice President for Google Play Asia Pacific, listed some examples about gaming trend variations from arcade, console, and mobile games. "Not only just rich content, several developers are also interested to innovate high-definition market to fulfill requirements from addicted players who want to enjoy more rich-quality gaming graphics." "The most difficult step of programming and developing is integrating." Facebook, as the most well-known social platform, was initially chosen as the single-sign-on (SSO) platform by most of developers as of users mostly registered there. "By matching application events and target users, developers or publishers can smoothly do their own precision marketing perfectly if they completed integration from different platforms," as Bo Zhang, Regional Head of Asia Pacific for Facebook Platform Partnerships, mentioned during the last keynote. 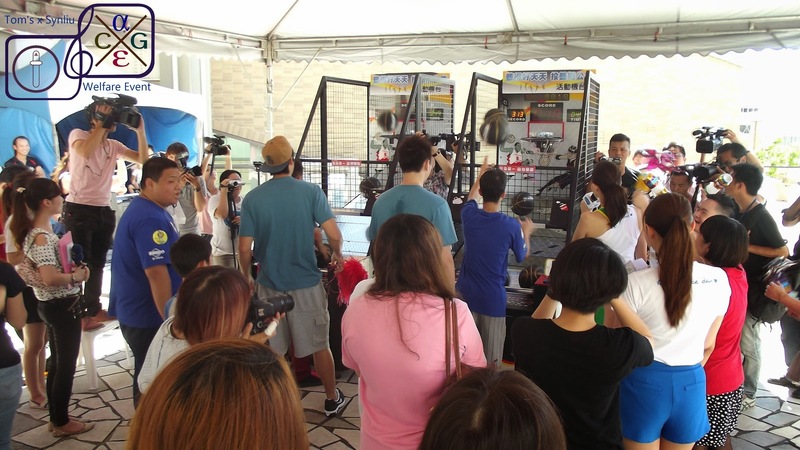 Since basketball-shooting became a huge pop from small local night markets to several public events, the "basketball-shooting" machine can be seen anywhere although it's just for a small challenge stage in a event booth. 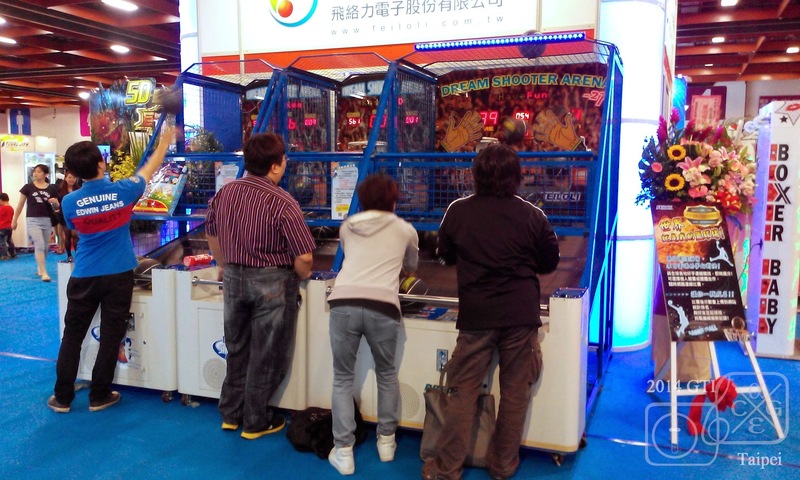 Basketball-shooting became a very hit sport after several creative ideas realized from local arcade industry in Taiwan. To make the public highly caution about social awareness, Syin-Lu Social Welfare Foundation and Tom's World made a collaboration in a basketball-shooting event from weekly trial to charity friendship event. Different with several traditional basketball-shooting tournaments in Taiwan's arcade industry, this collaboration transformed a simple athlete tournament into a non-competitive charity event to encourage the public (especially disabilities) interacting with proper outdoor recreation and sport events. 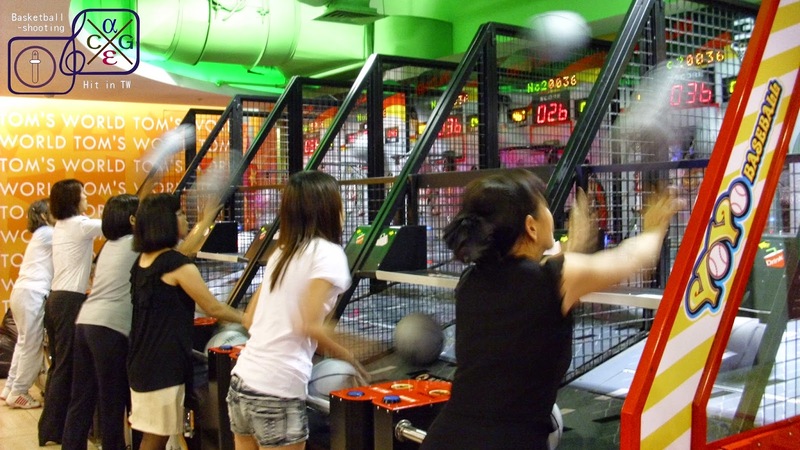 "We chose basketball-shooting as the base of this year's charity event base because it made a huge pop from sport to arcade industry in Taiwan. Sporting can bring out positive ways to the public as well," according to Syin-Lu Foundation. Last week in Taipei, Taiwan, the 22nd 2014 GTI Asia Taipei Expo showcased some new arcade games in the Taipei World Trade Center. 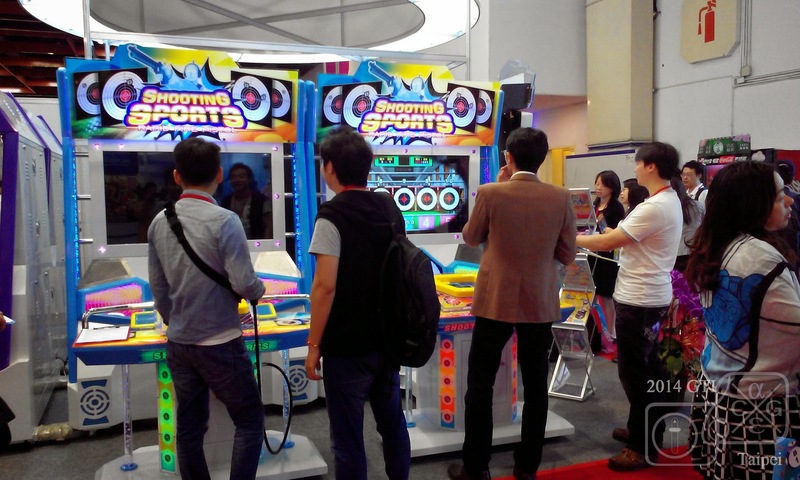 To attract the foreign buyers interacting with local-developed arcade machines, Haw Ji Corporation, organizer for the "GTI Asia" series show, initially set up the pavilion for the show theme named "Hello, Taiwan". 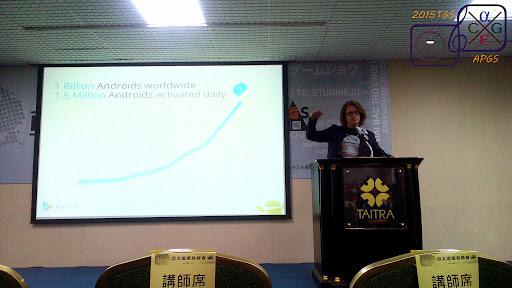 As of mobility became a major factor in the gaming industry, some companies chose to integrate gaming records with cloud services mainly by Android apps. 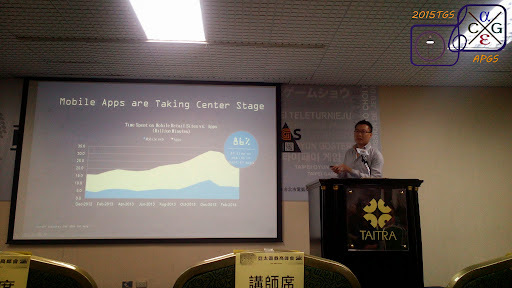 "As populations of mobile users grew up progressively, Integrating gaming records to a mobile application is the great factor to benefit players querying and updating their own scores (performances) anytime and anywhere when connecting to Internet with mobile devices if the arcade machines have Internet connection ability," Mike Hsu, AVP of Feiloli Electronic Corporation, mentioned during the 2014 GTI. Feiloli integrates their own scoring systems between mobile devices and arcade machines to attract players fetching gaming information via Internet with mobile devices. 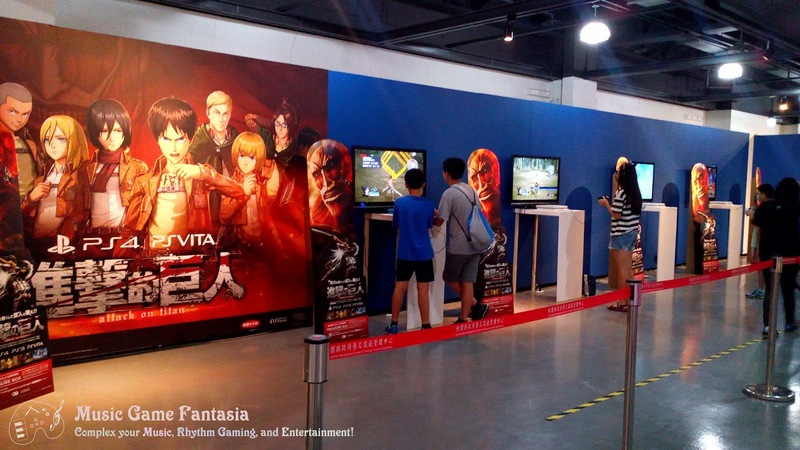 Besides of service integration, some major companies also made stage events to attract buyers and visitors interacting with new released games. 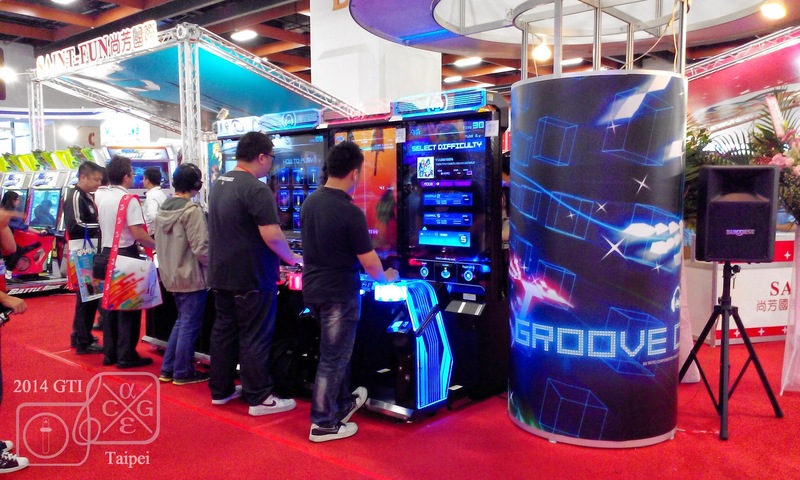 TAITO's Groove Coaster debuted in 2014 GTI Asia Taipei Expo. Shooting Sports by Zeroplus with multilingual support. Racing games by Bandai Manco. ACG subculture shocks Taipei in "Zero-Nuke Festival"
(C) 2010 - 2012 Music Game Fantasia. Some Rights Reserved. Awesome Inc. theme. Powered by Blogger.